for $1,099,888 with 8 bedrooms and 3 full baths, 3 half baths. This home was built in 1910 on a lot size of 20x100. Location Location Location! 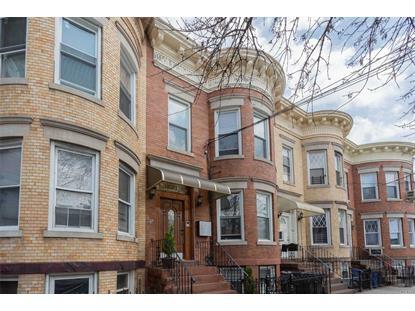 Rare Legal 3 Family in the heart of Ozone Park just a stones throw from Liberty Ave and subway! 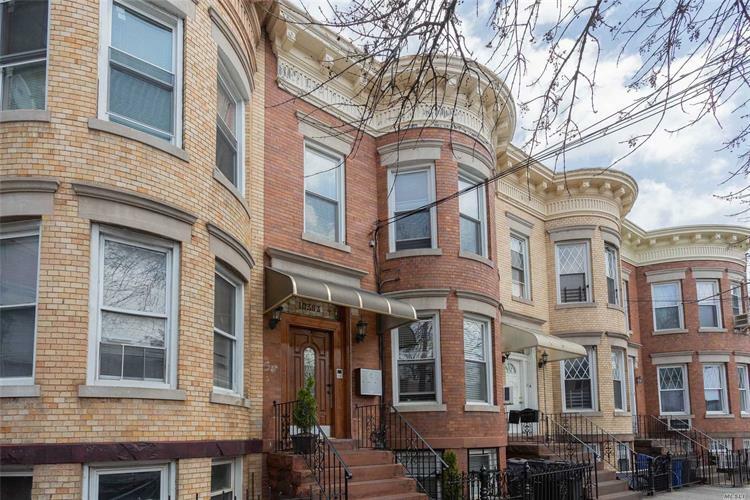 Extremely large, spacious apartments Turnkey and move right in. Great rent roll and great investment! Close to transportation, shopping, restaurants! Will not last call for an appointment today!